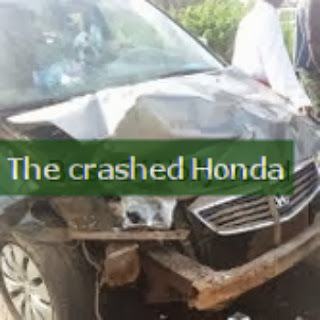 The talented actress and the occupants of her Honda SUV were enroute a movie set in Badagry when the accident happened. Thankfully everybody escaped unhurt. She confirmed the incident in an exclusive chat this evening. 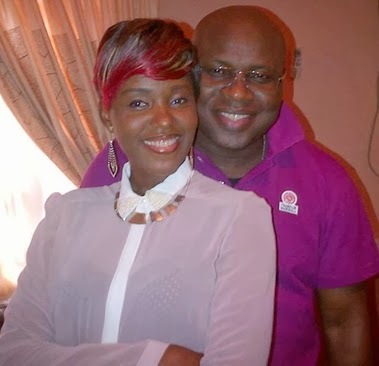 Car accident has become the number killer of Nollywood celebrities in recent times. Few days ago, another star actor Murphy Afolabi and an upcoming actress escaped death by a whisker on their way to Ilaro. thank God u’re alive to testify move closer to God dearie we fight not against flesh and blood but principalities and wicked spirits in high places. God will continue to protect you.